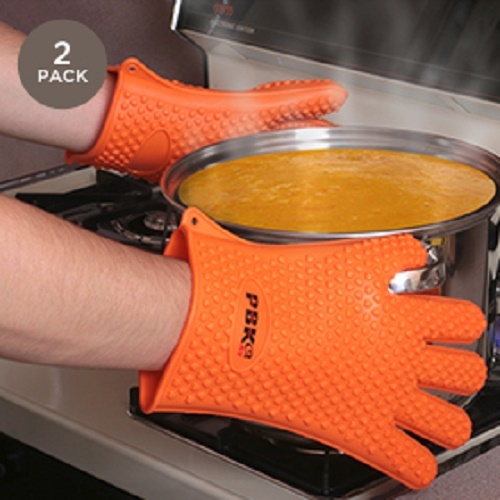 1-Pair guaranteed to last Pure silicone gloves with “One Size fits Most” Design. 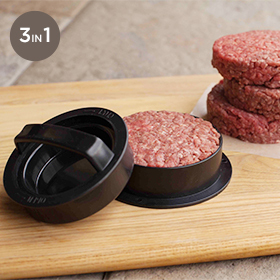 Safe Movement of Hot Items is guaranteed with Our No Slip Five Finger Design. 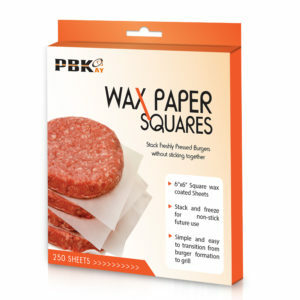 PBKay® Is Bringing You a Solution to Those Old Smelly Oven Mitts! 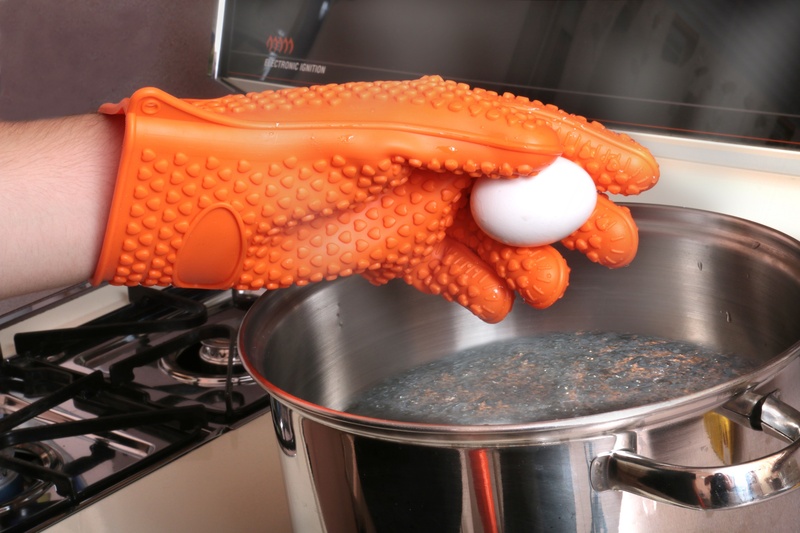 The PBKay® Silicone Gloves offer you the perfect solution to those old smelly Oven Mitts. 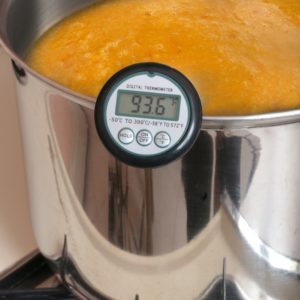 kitchen knowing this Heat Resistant pair has got you covered up to 425F. 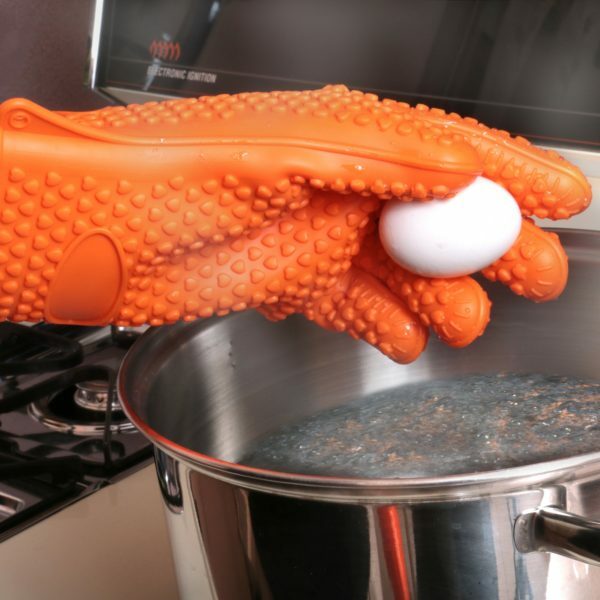 great as Pot Holders, Grill Gloves and Camping too! 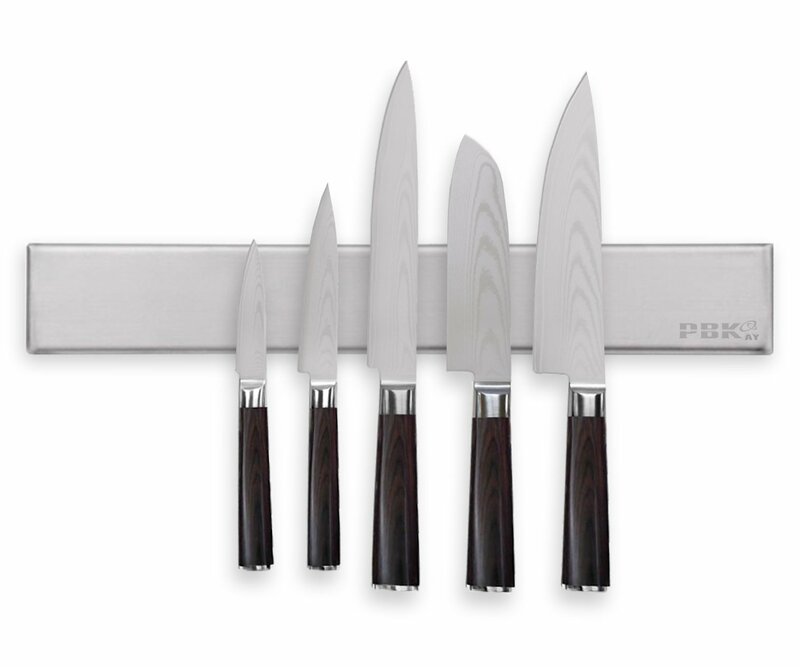 100% Waterproof and will not turn smelly even after long-term use if properly washed.